Buy Local, We Will Hold Until Your Rebuild Is Ready! In an effort to support the rebuilding of homes following the devastating California fires, we are offering to hold any slabs purchased from our warehouse until they are ready to be installed, with no deadline or time limit. Our hearts go out to those who were affected by this tragedy and as a local Los Angeles business, we want to assure that you will be taken care of as well as eliminate additional stress during these difficult times. 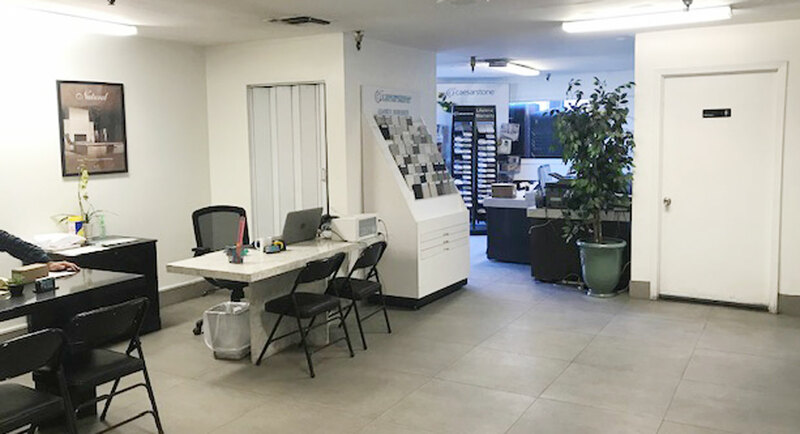 Visit our showroom for a warm welcome and assistance in choosing the best material for your rebuild. 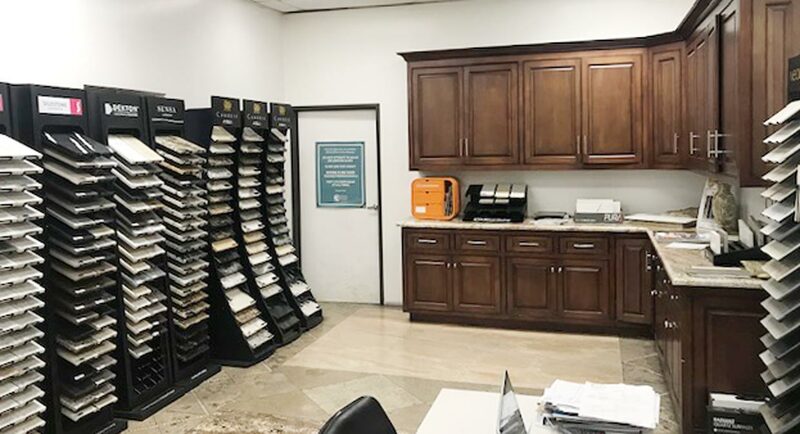 Whether for kitchen countertops, wall displays, bathroom vanities, or other applications, we offer granite, marble, quartzite, onyx, quartz and other manmade options in a large range of colors. 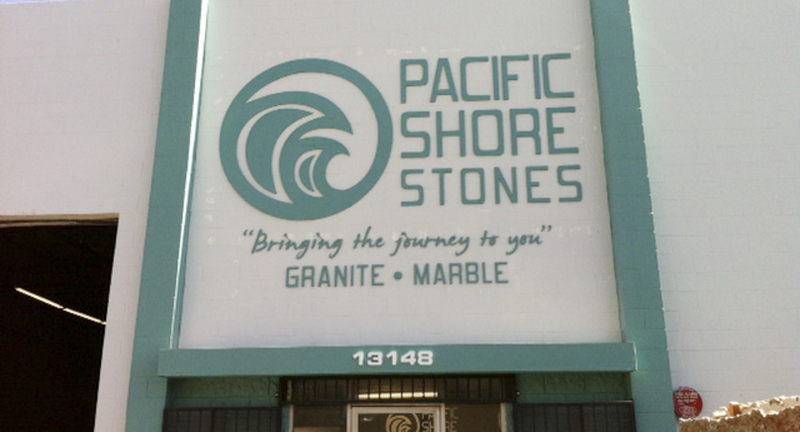 As the birthplace of Pacific Shore Stones, our Los Angeles location is also one of the company's largest distribution centers. 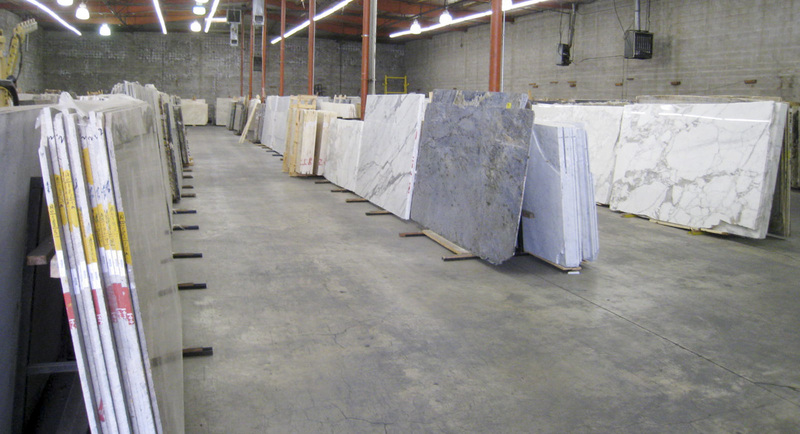 The 45,000 square foot facility is located in North Hollywood, which is considered by most to be the "mecca" of natural stone in Los Angeles. 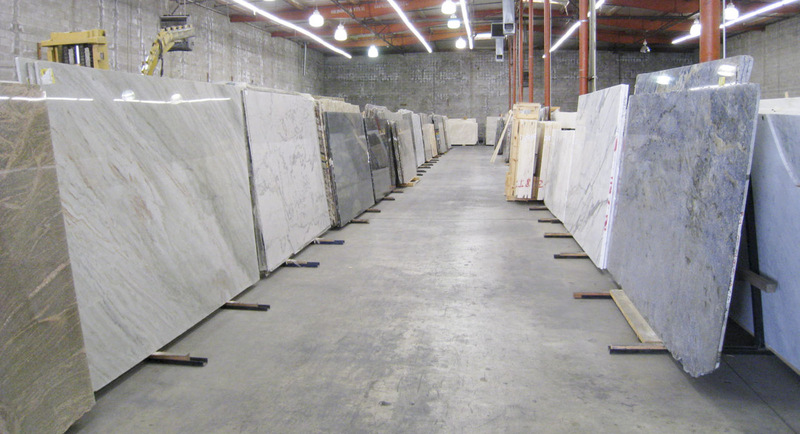 Housing one of the largest selections of exotic natural stone in the Los Angeles area, we invite you to visit our location’s indoor warehouse and allow our staff to guide you in choosing the appropriate stone for your home, office or commercial design. 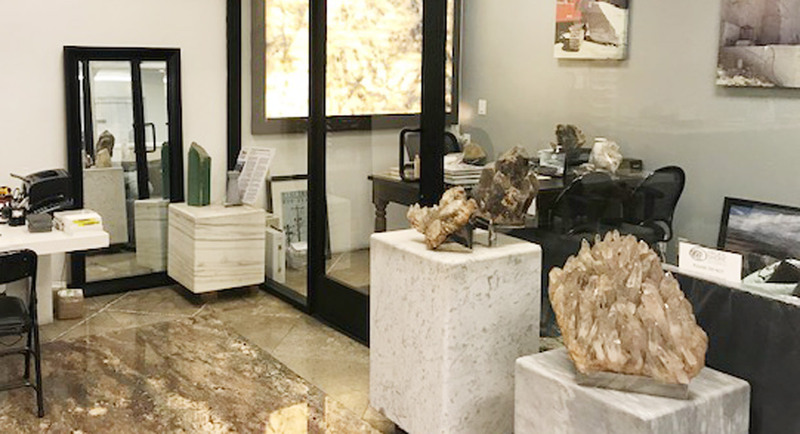 Our flagship location is led by Marcus Santos, who has been part of the Pacific Shore Stones family since its beginning and has a background specific to the stone industry. 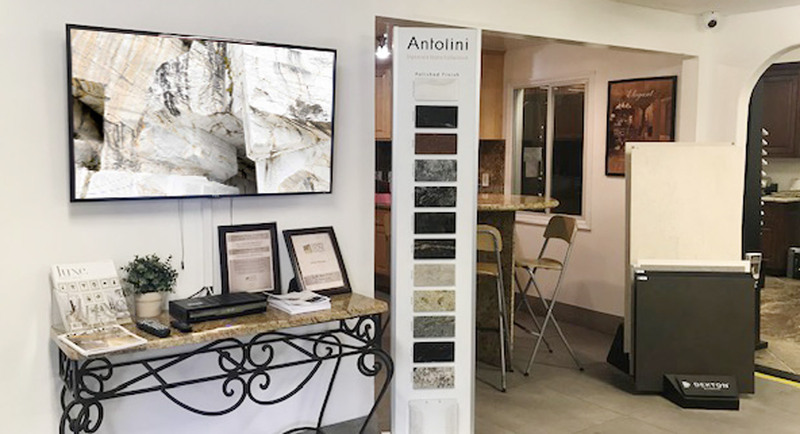 Marcus and his staff understands that selecting a stone takes times and often requires several visits before one is willing to commit to a stone choice, so feel free to stop by anytime during our opening hours or to schedule an appointment with our knowledgeable staff for a personal one-on-one consultation. *One on one special appointments may be arranged.